Baseball practices can either be long and boring, or short and fun. And guess what, both of those practices last the same amount of time. They just seem longer when they are not fun. Do you want motivated players? Then your baseball practice drills are going to have to not only be informative, but also fun to do. 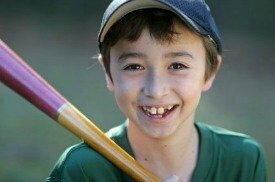 I can remember baseball practices as a kid and the only thing we did was batting practice. A coach would pitch, one player batted, and the rest of us goofed off and retrieved balls. Since most of our practices after the season started consisted of only that, baseball drills was not my favorite thing to do. 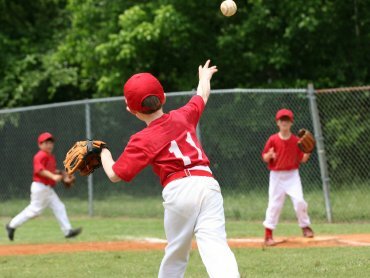 So as a baseball coach, I strove to offer my teams practice drills that were not only good learning drills, but also fun and competitive to do. Yes, being competitive is all pure fun to boys. Of course no one is keeping score, but there is an outcome for each play. This makes it competitive, but also keeps their minds on the fundamentals of the drill. And the closer the practice baseball drills are to game like conditions the better. 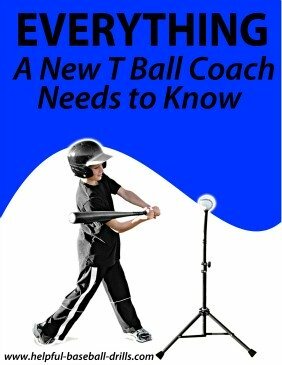 The amount of baseball knowledge your players know will vary big time from player to player. So the mechanics of baseball practice drills should be demonstrated in slow motion. Do it enough times that everyone understands all the different roles of each position. Then, do the drill in half-time speed. Once everyone involved has a good understanding of what is going to happen, take the drill live. On this website I offer free practice drills. Some sites charge for drills, while other just bombard you with lots of bad drills and a few good ones. 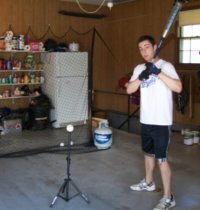 Here I only offer baseball practice drills that I know are helpful and fun to do. And most of the drills offered can be adjusted to help any age group. The following is my favorite infield drill, and one of my players’ favorite baseball practice drills. I probably ran this infield drill more at all my practices than any other. There are different variations you can do with this drill, and once you have tried them all, you will be in a position to pick which suits your team the best. There have been times when a certain way was just not working at one of our practices, so we adjusted during the drill to whatever works. No need to wait until the next practice. Learn to adjust on the fly. Put fielders at every base and shortstop. One of the variations to this drill is without a third baseball, or even with all fielders at shortstop. There just has to be at least one fielder and a first baseman. 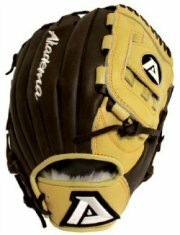 You, or another coach, stand near home plate and hit ground balls to the infielders. Here is where the competitive nature comes into play. Your remaining players are runners that start at home plate. I usually had the runners start about two steps down from home plate. They tend to start running too soon and a little farther distance makes the drill more practical. And runners should wear helmets. This is just basic baseball. You hit a ground ball to an infielder, and he throws to first. Runner is safe or not. 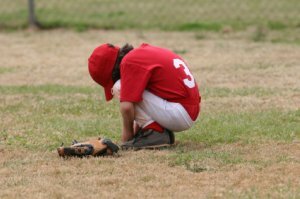 It doesn’t hurt to put a coach or parent at first to umpire. That helps to keep things moving and less arguing about safe or out. It looks like one of the simpler baseball practice drills. But you as the coach control how hard this drill is. You can make it tough or easy on your fielders. And that is what so great about this drill. It can be done by nine year olds, or eighteen year olds. If the runner is safe at first, let him continue to run. This sets up double play practice. If he is safe again at second, let him keep running. Just be sure to tell the infielders what they should do if the ball is hit to them. Teach the drill as you have fun with it. Time will fly by on a drill like this. You can even split up into two teams and switch after five or six outs. Kids love keeping track of the number of runners that reach second. In our practices that was a run. Give this drill a chance and your team will love it, and all of a sudden your infield starts fielding better.